Team India trails in the five-match series 3-1 with one Test to go at the Oval. 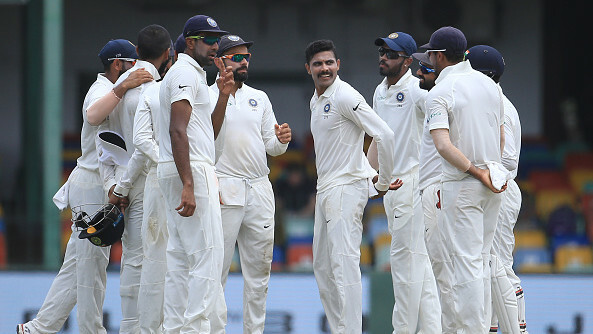 Team India’s longest streak of playing with a different playing XI altogether came to end when they went in with an unchanged XI in the Southampton Test. However, a loss in the fourth Test there and subsequent series loss might force India team management to make changes again. 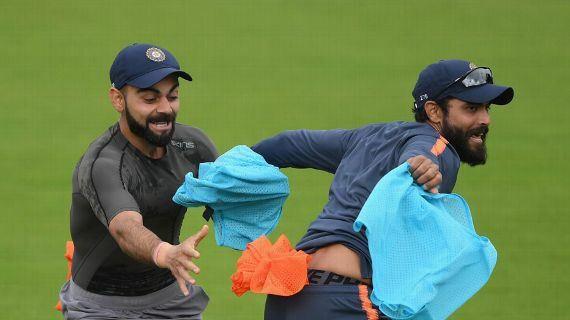 India's training session on Wednesday morning, two days before the final Test, hinted at the kind of combination they might be looking at. 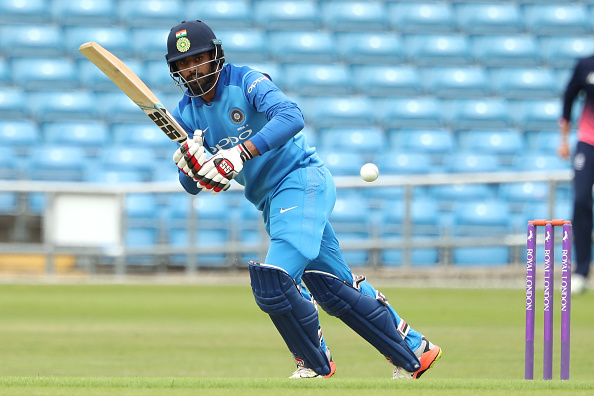 Hanuma Vihari, who was flown in place of Kuldeep Yadav, was seen batting in the nets along with Rahane and Kohli. He was compact in his defense and played some nice shots impressing everyone present. He got some tips from Sanjay Bangar on working on his follow through after playing the shots. Now the question looms in whose place will Vihari play? The most likely option seems to be Hardik Pandya, who has done nothing of notice apart from the Nottingham Test. He bowled a lot in the training session but batted during the end. Kohli’s trusted in his five bowlers which include Pandya as the fifth bowler outside India. However, the England tour has exposed that Pandya isn’t that effective with no support from pitch or conditions. And he hasn’t shown that consistency with the bat to be called a batting all-rounder and doesn’t merit a place in the top six. If India drops Pandya, they will be going in with six batsmen, a keeper, and just four bowlers. By the looks of it, India might go in with the same top 5 in the batting order as Shikhar Dhawan, KL Rahul and Cheteshwar Pujara were the first three to pad up and hit the nets. 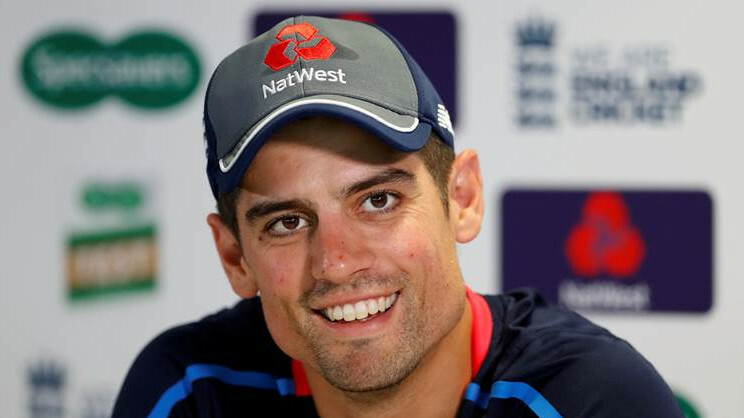 Shaw, who is touted to replace one of the openers, batted alongside Pant and Jadeja after all the main batsmen were done. One of India’s main reasons for failure has been the vulnerability of their openers. Neither of the two has managed a half-century in this series and their inability to survive the new ball has hurt India badly. R Ashwin came under severe scrutiny after failing to replicate the success that Moeen Ali had in the Southampton Test, as he failed to land the ball consistently in the footmarks. Ashwin did some light jogging and conditioning training with Shankar Basu. However, Ravindra Jadeja bowled quite a lot in the nets and also batted for a lengthy period of time to indicate that India might replace Ashwin with Jadeja for the final Test at Oval.